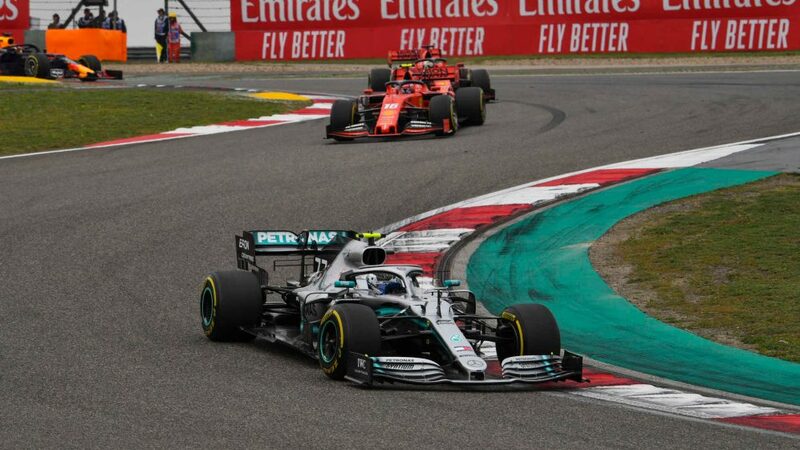 The Mercedes vs Ferrari battle was always going to be high stakes at Spa, with both camps revealing upgraded ‘Spec 3 engines’ for the Belgian Grand Prix weekend. 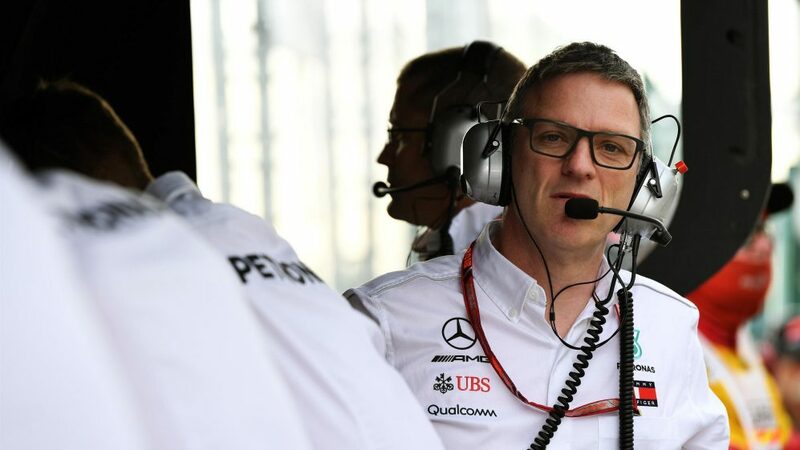 And while it was Ferrari who came away from Friday’s running with the upper hand, Mercedes’ Valtteri Bottas believes there’s little to choose between the two teams realistically. 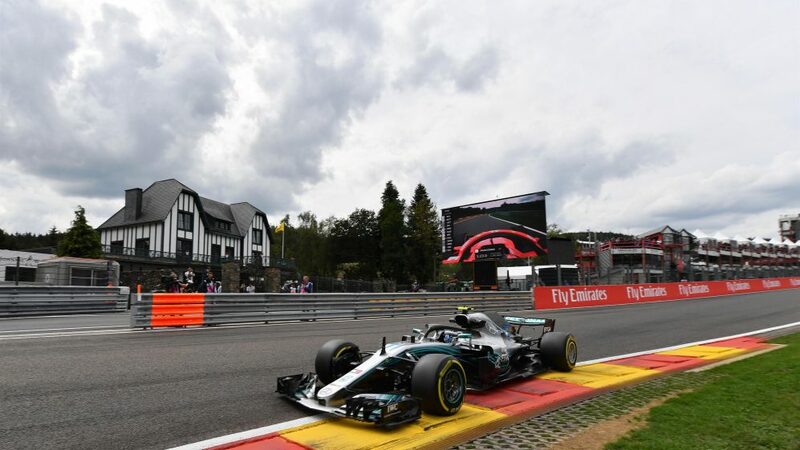 The qualifying simulations in Free Practice 2 saw Ferrari’s Kimi Raikkonen setting the pace, finishing up the session 0.168s ahead of the Mercedes of Lewis Hamilton, with Bottas a further 0.28s behind his team mate in third. 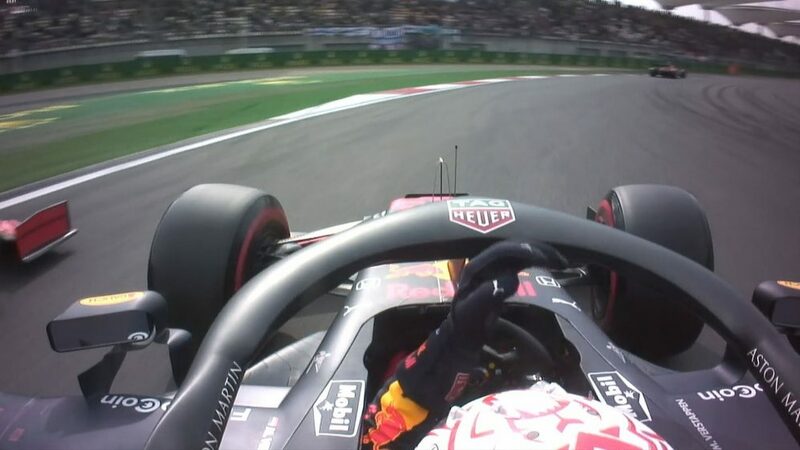 That was after Sebastian Vettel had set the pace in FP1, a session where Hamilton finished third and Bottas fifth. 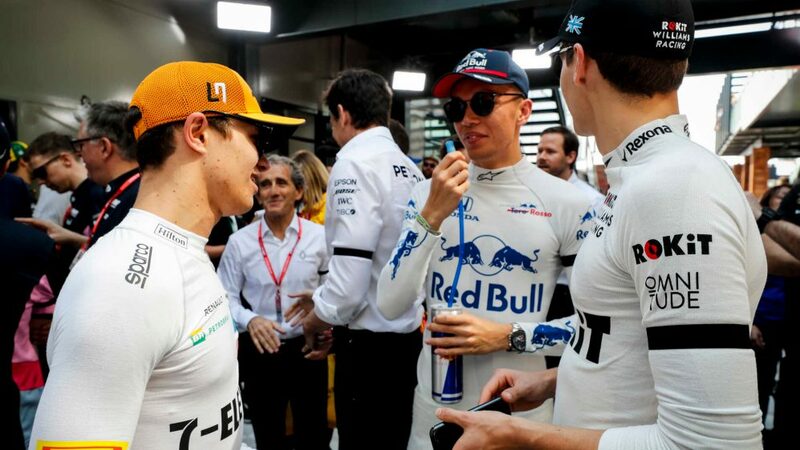 “In general, the car felt pretty good today,” said Bottas, who will start Sunday's race at the back of the grid, having received a penalty after taking Mercedes' new power unit. 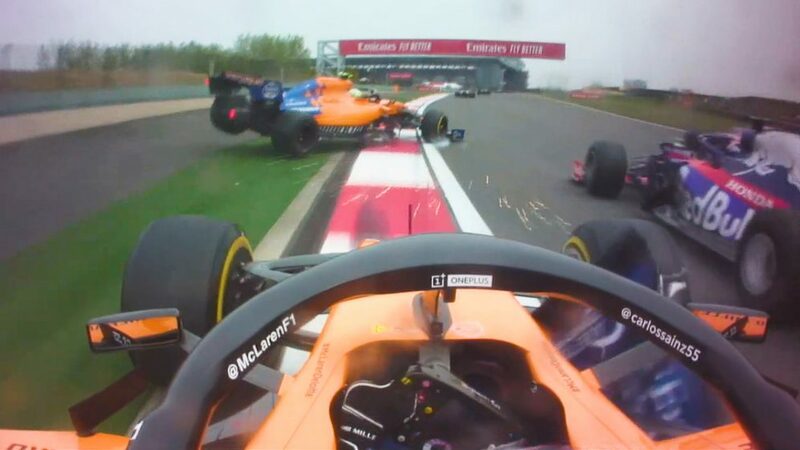 “The balance was slightly off in the beginning of the day, but we managed to correct that so that the car felt nice pretty much everywhere on the track. 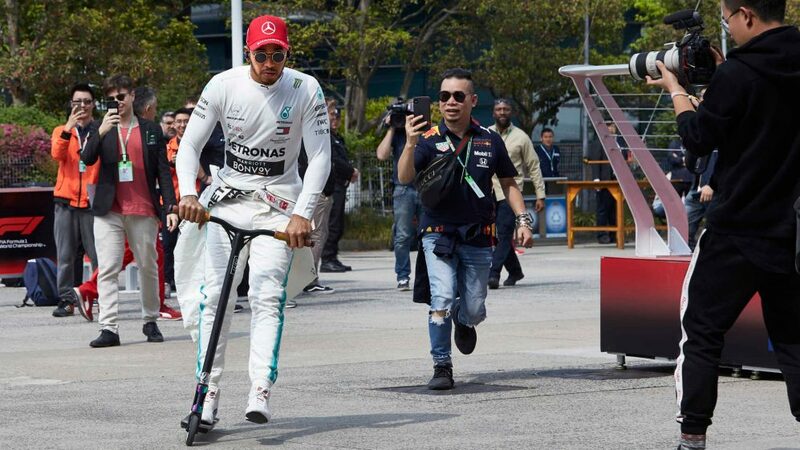 Hamilton was similarly breezy about his day’s work, and seemed pleased about the power unit upgrades his team had unleashed. 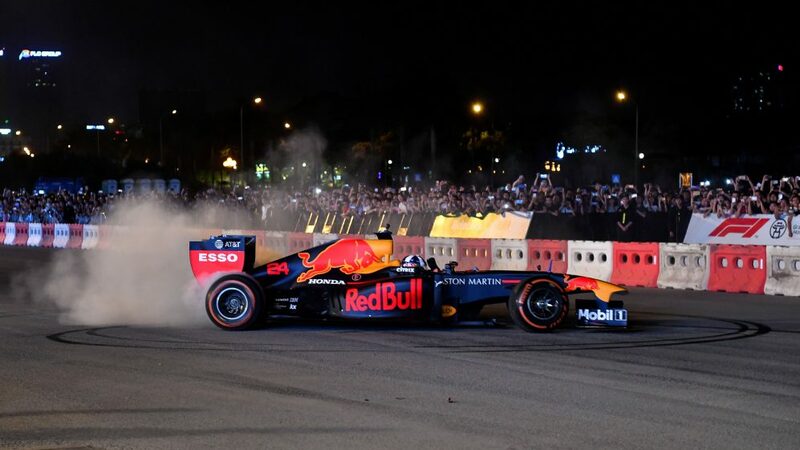 “The good part of it was that we ran through the programme we planned without any mechanical dramas to the car and we picked up the information we need to have from the tyres,” said Allison. 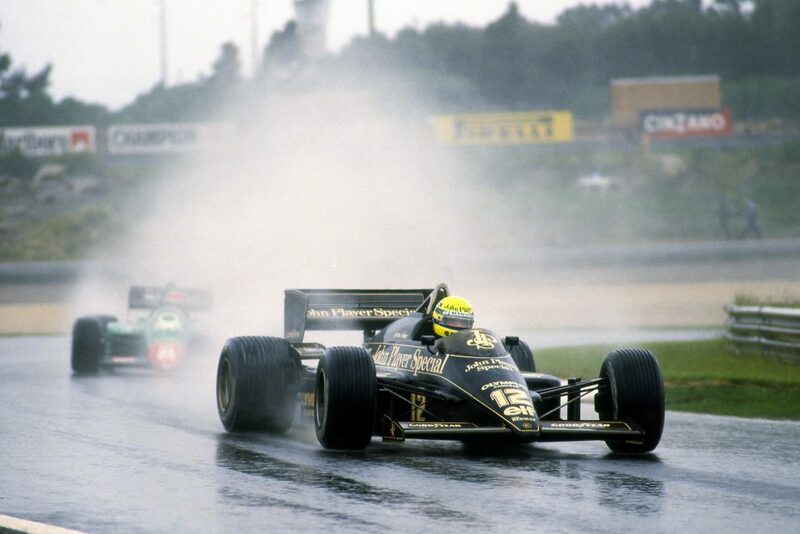 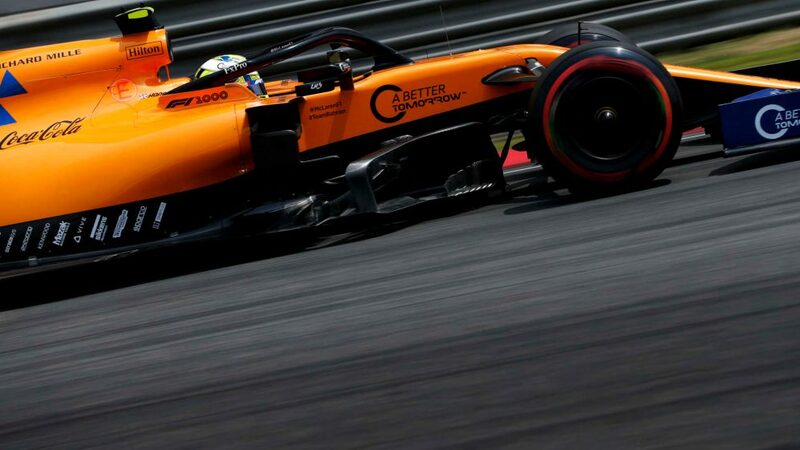 “The other good parts of it were that both drivers at various points of both sessions looked quick and that the new engines ran reliably and showed a promising performance. 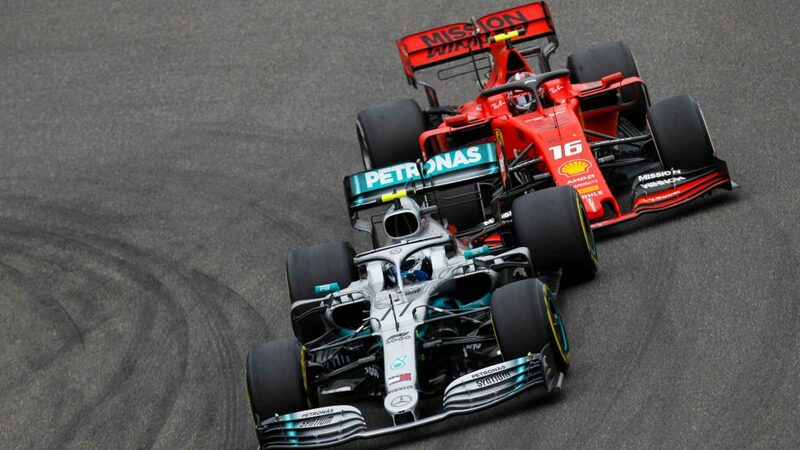 Analysis of both Ferrari and Mercedes’ long-run pace on Friday revealed that they were absolutely neck-and-neck, with Red Bull also in the mix, just 0.2 seconds adrift.